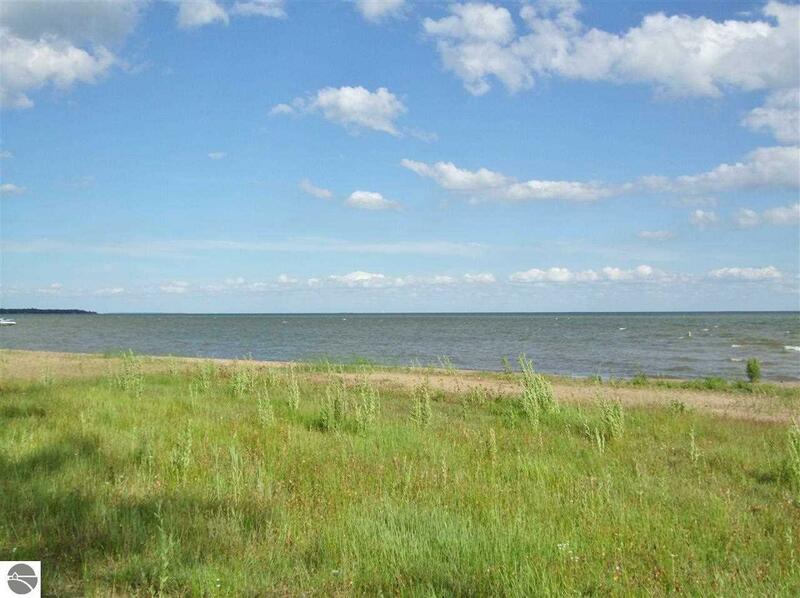 75 feet of Lake Huron frontage. Enjoy stunning sunrises, sandy beaches and great views including those of Charity Island. Located on an paved street lined with mature trees this prime lot offers 75' of frontage and is 380' deep. Mature oak and pine provide privacy and a beautiful shade canopy. This is a beautiful lot to build your dream home and is just a 1 1/2 hr drive from the tri-city area. This lot has city water, electric and natural gas available at the street. SEV to be determined, current SEV listed is for both lots.